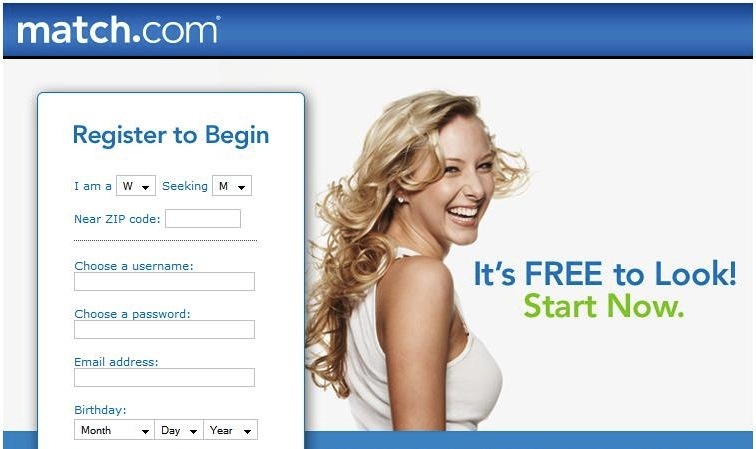 If you’ve spent any time at all on match.com … well, I feel for you. Don’t worry, I’ve been there, too. My point is, you’ve probably noticed that a lot of the profiles sound alike. People enjoy long walks, thunderstorms, snuggling on the couch, etc. Human nature, I suppose. Now you may very well be smart, funny and adventurous. But you’d better prove it. I talk a lot about the principle of show/don’t tell. Usually I mean replacing words with images, expression or action. But show/don’t tell is also about how we use words. So instead of saying you’re smart, talk about the last book you read. Instead of saying you’re funny, be funny. Instead of saying you’re adventurous, talk about the white water rafting trip you took. What does this have to do with business? Companies make this same mistake all the time. They brag about their “superior service” or “unmatched expertise” or “top quality” products. But instead of telling me those things, prove it. Show me some stories, accolades, reviews, endorsements, testimonials or rankings that back up those claims. Third party validation. It’s key to credibility. Of course, in the end, business is probably no different than online dating. A lot of it has to do with how pretty your pictures are. Which is another form of show/don’t tell. Nice, I was beginning to think I was the only one noticing these things! As for Dating Sites…”Meh…”.